I am sell a new set of silverbacks. Had them for 2 months and might have a total of 25 miles on them. 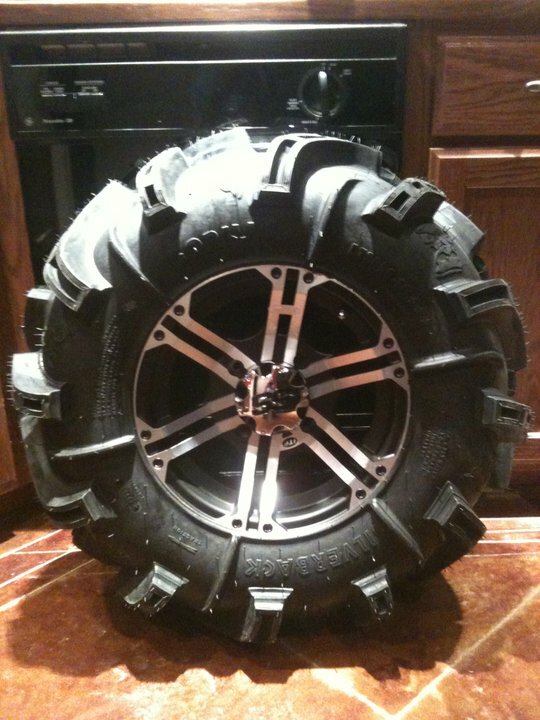 I have 2 - 30/9/14 and 2 - 30/11/14 on itp ss212 black/machined rims ( can-am 4/137 bolt pattern ). Asking $800 for tires or $1100 for all. Also accepting resonable offers.